Look to your right – that’s the Kremlin, then look straight ahead – that’s St. Basil’s Cathedral… Tired of boring and standard tours? Here are 10 exciting, offbeat tours that you won't regret spending time and money on. They’re all available in English. A new tourism company, “Provodnik” (Guide), offers gastronomic tours where you can, for example, try catfish baked in birch bark, as well as beet root ice cream. You’ll visit highly acclaimed and popular restaurants such as Twin Gardens, get an insider's tour into the Danilovsky food market, see a gastronomic performance at LavkaLavka, visit a private cheese manufacturer, and more. “We have had amazing food at restaurants specializing in Russian cuisine. I think it's an aspect of Russia that I wouldn't have been able to learn about from media back home,” said Alexander from Austria. Daredevils who climb the world’s tallest buildings now count among Russia’s modern-day symbols. One of these roofers, Andrei, invites you for a private tour to see Moscow from above. He promises a friendly atmosphere and the best vistas for selfies, and interesting stories that you won't find in Wikipedia. “Andrei is a great guy with loads of knowledge about Moscow and Stalinist era buildings, able to answer every question. The roof top tour is fascinating, but with a bit of secretiveness. I’d definitely contact him next time in Moscow,” wrote Jeff from Taiwan. The Moscow Metro, in cooperation with the Museum of Moscow, offers a metro tour called, “Traditional architecture of the Moscow metro and the new image of city transport.” The first tour is planned for June 10. Groups will see the city’s most beautiful metro stations and hear about their history. You’ll also ride brand new overland trains on the Moscow Central Circle railway, and soak up the glorious cityscapes from carriage windows. “Foreigners are frequently surprised that all the Moscow metro stations are so different, and that it's not possible to predict how the next stop will look like. Tourists take much interest in Soviet decorative symbols, or which role the metro played during World War II - the stations were used as bombshelters and hosted libraries, hospitals and even a concert hall. 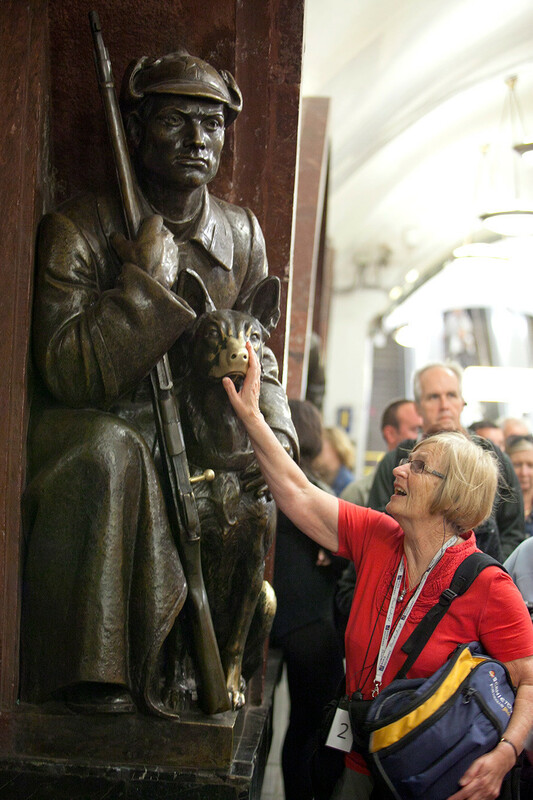 One of the most exciting things for foreigners is to explore local rituals: the tradition of rubbing bronze sculptures on Ploshchad Revolutii station, tossing coins on Mayakovskaya and listening to musicians playing in the metro,” said Maria Nikitina, a metro guide for foreigners. 15,000 rubles ($250) for 15-20 people. ‘Schizophrenia, as it was told’ is a perfect name for this unusual performance that will make you feel as if inside the great novel, Master and Margarita. 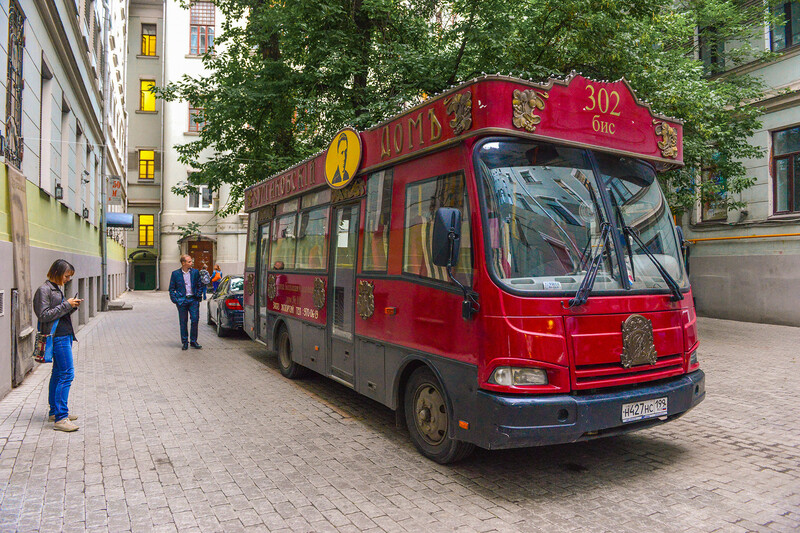 First, you’ll have a tour on a tram around places depicted in the novel, and then guides will show you around the museum with Mikhail Bulgakov’s characters. "This is extremely interesting for anyone who’s keen on Bulgakov and classic Russian literature," wrote Sancho Saldaňa. Many tourists say to take your time in the cozy museum cafe. For an English-language tour you need a group of no less than 24 people and to book a month before by calling +7 (495) 970-06-19. Price for 24 people is 52,000 rubles ($840), duration – 2 hours. The Moskva and Yauza rivers are not the city’s only rivers. 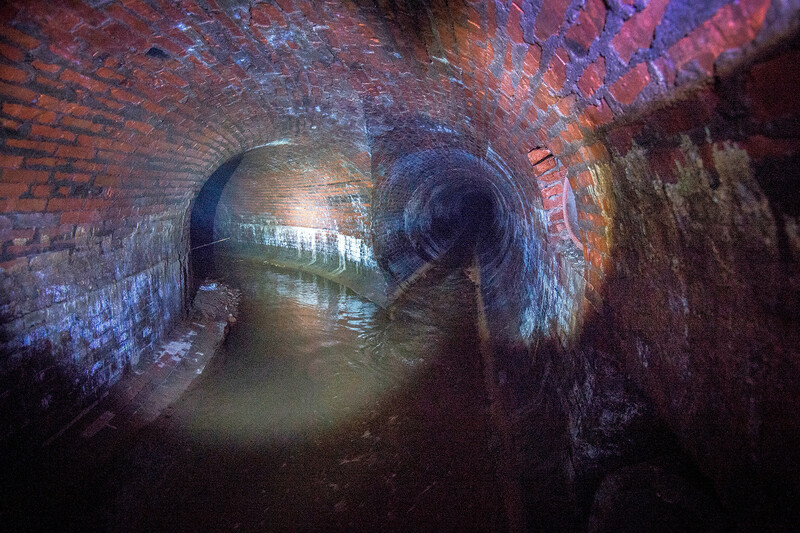 The Neglinka River crosses the entire city center, but you can’t see it from the surface; it was placed in underground pipes in the early 19th century. This river has long been infamous because it’s very polluted. Vladimir Gilyarovsky was a tsarist-era journalist and author of the book, Moscow and Muscovites, who climbed down into the Neglinka and explored it many times. Pretend you are a Ninja Turtle and follow in his footsteps walking around those old (and probably a bit smelly) tunnels. "The Neglinka is spacious, generally flat, and an easily manageable walk for first-time diggers. 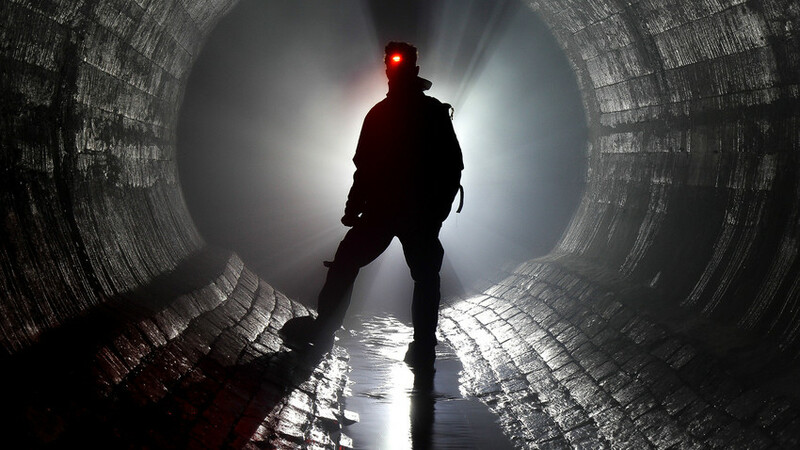 Though it's a little scary to be there underground, especially as we were told about the river’s creepiest dwellers such as the world’s biggest rat, alleged to have grown to 10 meters long," said Tommy from Ireland. 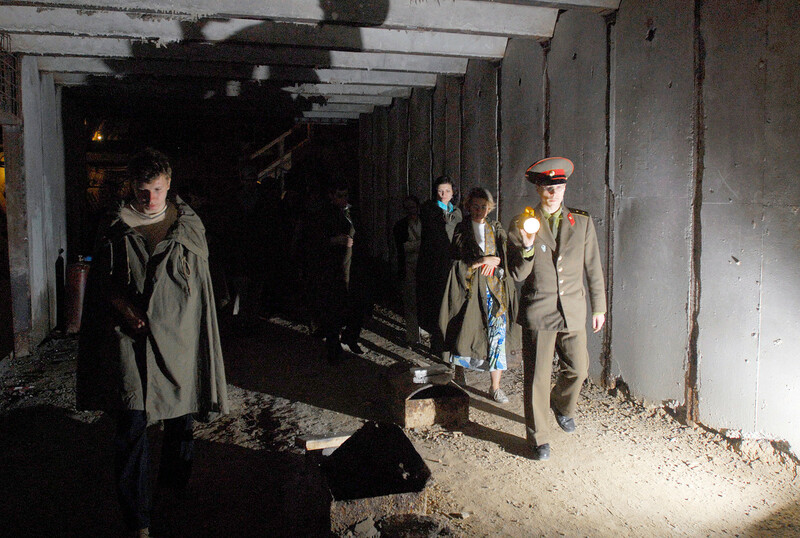 This tour shows you how Soviet leaders prepared for nuclear war, and the large bunker they built. You’ll also be told the history of the Cold War, and about the Soviet-U.S. nuclear confrontation. Lifesize copies of the first Soviet nuclear bomb, RDS-1, and am imitation of the explosion are included. “It’s on my list of top 10 tours - fascinating! 65 meters underground, back to the day when Soviet missiles might have been launched and the world’s fate decided. This is history from the Soviet perspective with an interesting, well-spoken tour guide. Bonus - Austin Powers-style restaurant option at the end. Let's just say I enjoyed my RDS-1 cocktail,” shared Lucas from the U.S. on TripAdvisor. 1,800 rubles at 6:30 p.m.
A tour of Mosfilm, Russia's ‘Universal studio,’ takes you around old Moscow and St. Petersburg film sets. You might be lucky to see the shooting of the next Anna Karenina movie, or something similar. Still don’t believe it’s worth it? Then watch our video. “Cool experience. Great to go behind the scenes of historic Mosfilm. We got to view sound stages, and a set of Moscow and St. Petersburg streets. 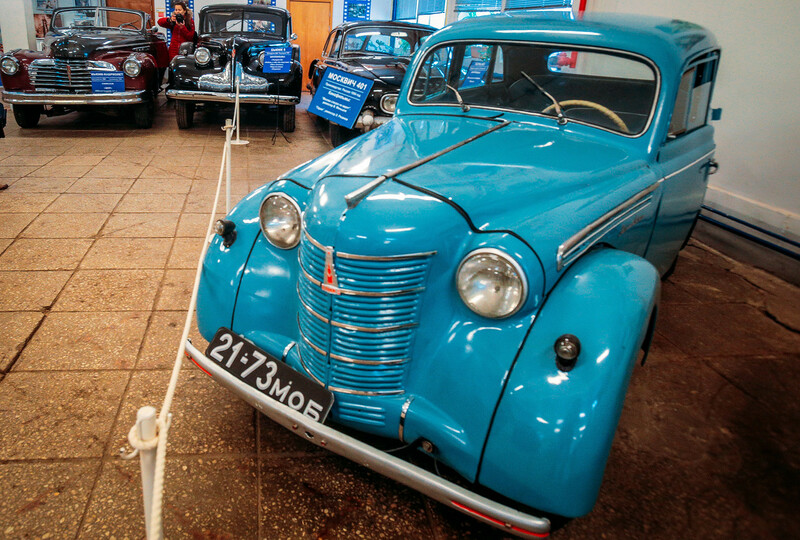 They also have a nice collection of vintage cars used in many Soviet movies,” wrote RoddersGlobetrotter from UK on TripAdvisor. 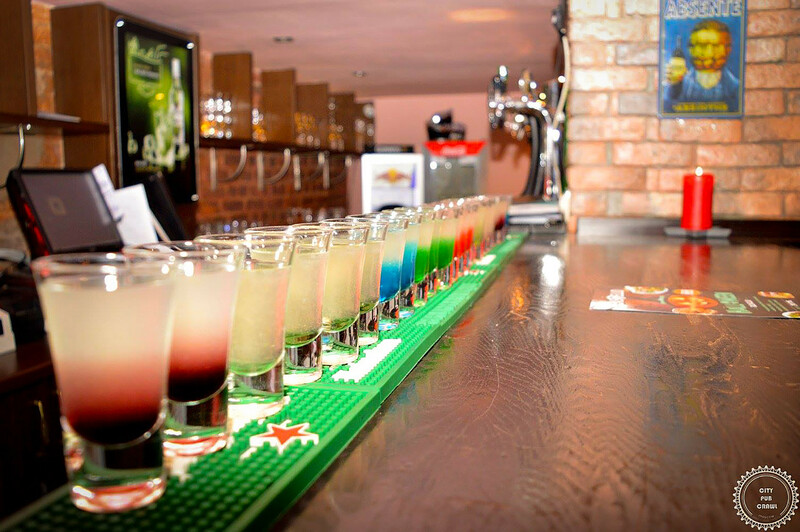 Already well-established in Europe, the pub crawl is becoming more popular in Moscow. Four bars and four welcome shots are accompanied by an interesting quest of 15 tasks. The winner gets a prize. And remember - Na zdorovie! is not something that Russians say when they drink. Watch our video about drinking toasts in advance. “An amazing experience! 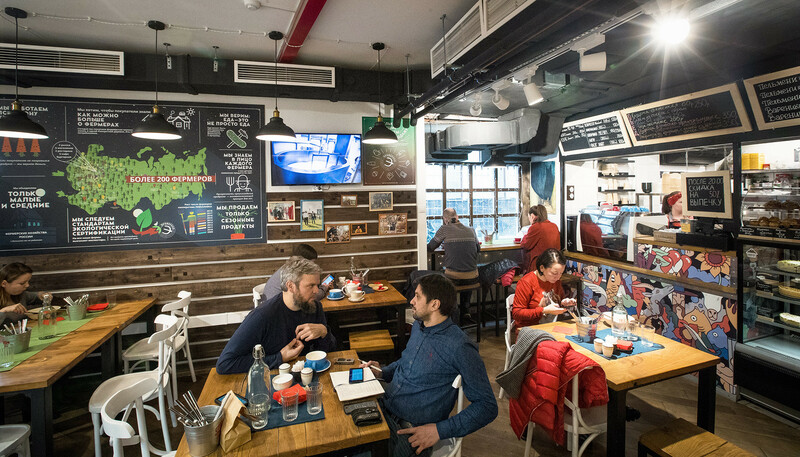 One of the things everyone must do in Moscow - to meet a lot of locals and experience real Russian parties with amazing people,” said Ian Manuel from Panama. Buy a ticket online and the four-hour walk costs 1,699 rubles ($27); buy at the location and it will cost you 1,999 rubles ($32). 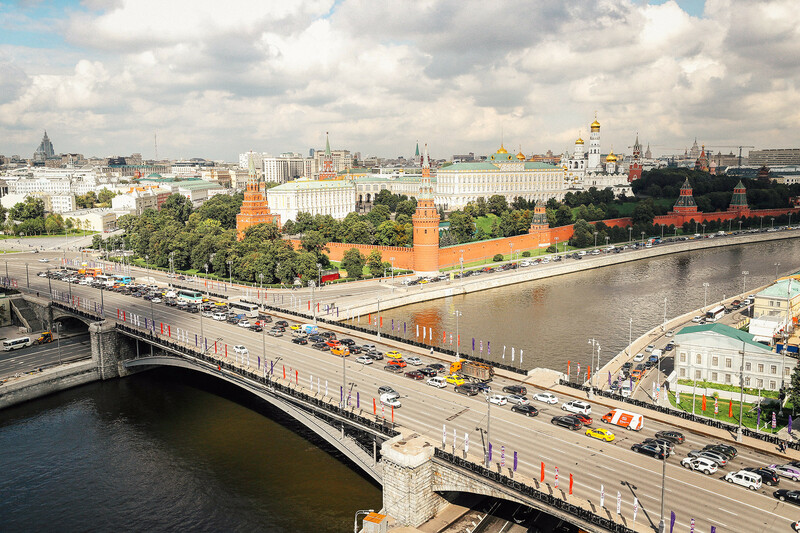 Visitors to the new Zaradye park, which is close to the Kremlin, can take a virtual flight over the city's main sights. Sitting on moving chairs above a giant hemispheric screen you’ll feel like a bird soaring above Red Square, Tverskaya Street, Gorky Park and Sparrow Hills. 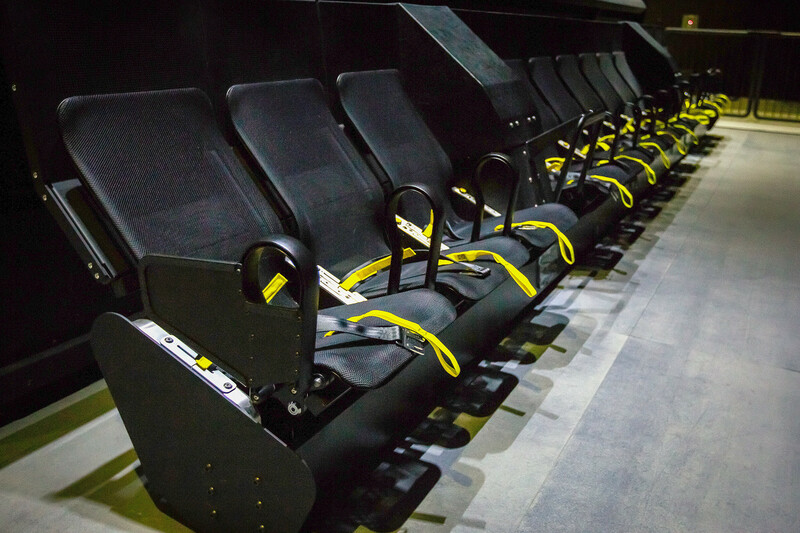 Special effects like water splashing, wind and smells will make the flight even more realistic. “It was amazing! I was happy as a child while flying! A great experience, especially if you come in winter and can’t walk too much,” said Natalia from Ukraine. Walking around cemeteries and looking at tombs makes for a rather macabre but interesting tour. Vagankovo Cemetery is the most famous necropolis in the Russian capital. 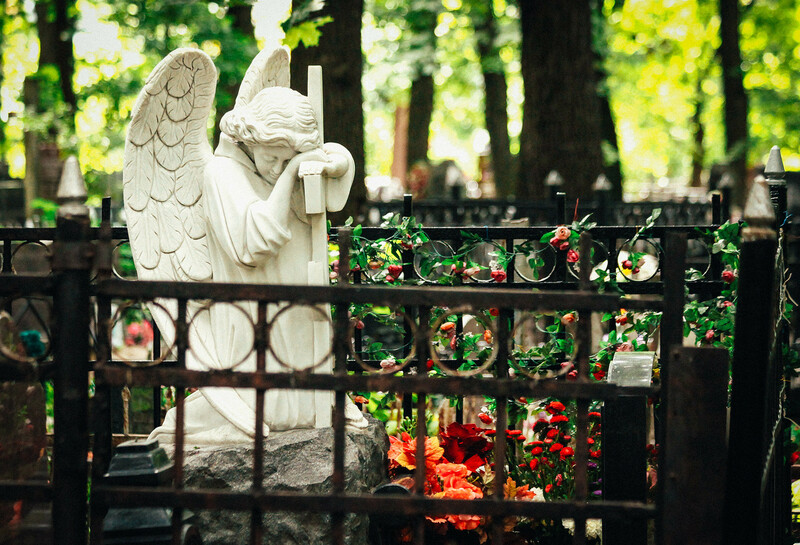 Established in the 16th century, it’s the burial site for many well-known Russian artists, scientists, politicians, athletes, poets, painters and even organized crime leaders. Among those laid to rest here are one of Lenin’s closest allies - Nikolay Bauman, as well as the man who de-facto started the civil war in Russia, Anatoliy Zelezniakov. Moreover, there are the graves of famous Soviet hockey players who defeated the Canadian national team many times. “Thank you Vladimir for a very interesting walk around the most tragic and interesting pages of Russian history. I was extremely surprised by the monument on the tomb of gang leader Yaponchik, arrested by the FBI in U.S.,” said Mark from Ireland. • Lenin's Mausoleum – entrance is free, open weekdays 10 a.m. – 1 p.m. When you happen to be on Red Square, come closer to Kremlin walls and have a look at who is buried inside (spoiler: Joseph Stalin and Yuri Gagarin are among them).